Natural Color. Organic, Vegan and Gluten Free Products. Mobile Service. Certified Airbrush Tanning Technician. Welcome to Radiant Airbrush Tan, where I bring the organic spray tan to your doorstep! My name is Christine, and I created Radiant Airbrush Tan after moving to Seattle and realizing my “bronze glow” was non-existent most of the year. I knew how beneficial a healthy tan was in making me look and feel beautiful, and that the quickest and safest way to get great color was through an airbrush spray tan. After speaking with several friends who felt the same, my goal became to share this affordable service with others—thus Radiant Airbrush Tan and its custom mobile spray tan services was born! I was personally trained by spray tanning expert and owner of The Hollywood Airbrush Tanning Academy, Simone Emmons, and received my certification as a licensed airbrush tanning technician. When you book an airbrush tanning appointment with me, you’re supporting a small business and are guaranteed a flawless spray tan, every time! With Radiant Airbrush Tan, any woman can incorporate a gorgeous, inexpensive all-natural spray tan into their beauty routine easily and safely. No harmful UV rays, no increased risk of wrinkles or sunspots in tanning booths, no missed spots from poor applications in automated machines—just a beautiful, hand-applied tan provided in the comfort of your own home. At Radiant Airbrush Tan, I hand-apply every airbrush spray tan using an HPLV gun with a 1.00 needle to produce the finest spray tan mist for the most flawless results. Radiant Airbrush Tan promises there’ll be no streaking, no odor, and no orange hues—just a perfectly “radiant” airbrush tan! Read more Yelp reviews from Radiant Airbrush Tan’s happy customers here! I stock several tanning solutions, which gives me the ability to tailor and customize your airbrush spray tan to exact specifications regarding your needs and skin tone. Radiant Airbrush Tan’s solutions are fully organic, utilizing a natural sugarcane glycerin called DHA (dihydroxyacetone) to interact with the top layer of your skin and create a long-lasting, bronze hue. Read more about DHA on our Benefits Page, and keep in mind that Radiant Airbrush Tan’s solutions are odorless, free of alcohol, vegan, made in the USA and always cruelty free! Check out Radiant Airbrush Tan’s tips and tricks when it comes to spray tanning and beauty on my blog! Radiant Airbrush Tan offers affordable mobile spray tanning services that are customized to your needs. 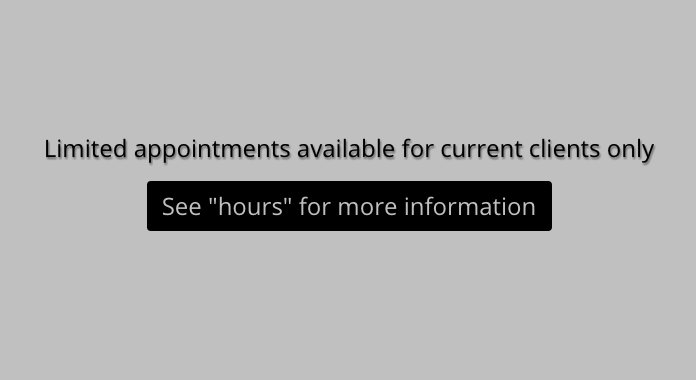 See my regular hours here, My goal is to accommodate your schedule so that you can feel and look radiant as easily as possible. Radiant Airbrush Tan…bringing the bronze glow to your doorstep.